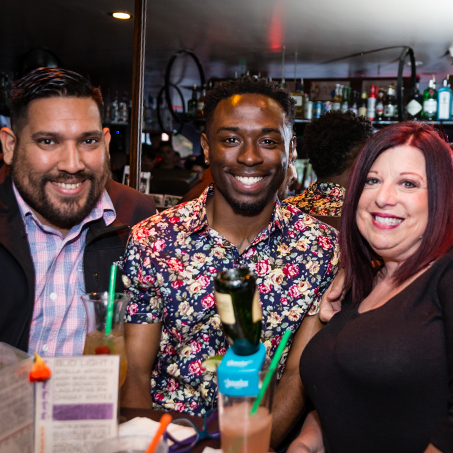 Help fund life-saving HIV services in San Francisco. 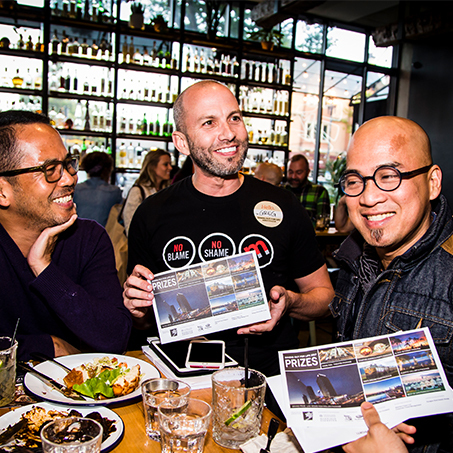 Dining Out For Life San Francisco 2019 is a one-day fundraiser hosted at over 50 restaurants and bars who will donate 25 percent or more of their proceeds to support the HIV prevention and care services provided by San Francisco AIDS Foundation. Always wanted to have dinner with Foxy Brown? You’re in luck! 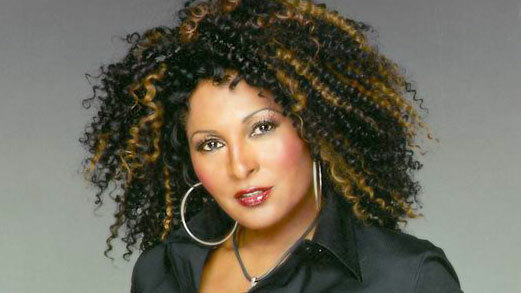 You and a guest are invited to dinner with actress and AIDS advocate Pam Grier on Tuesday, April 23rd. 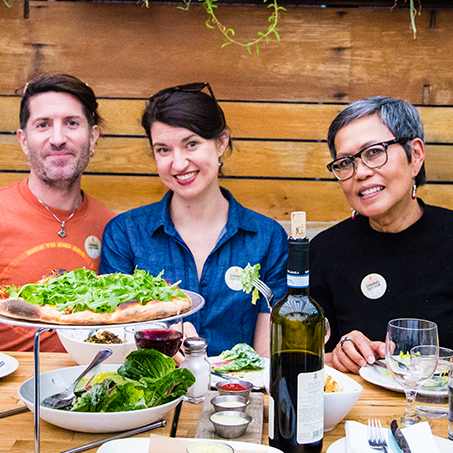 Pam is in town to promote Dining Out for Life San Francisco and you get to share the spotlight with her at the San Francisco restaurant of her choice. Date and time of dinner nontransferable. 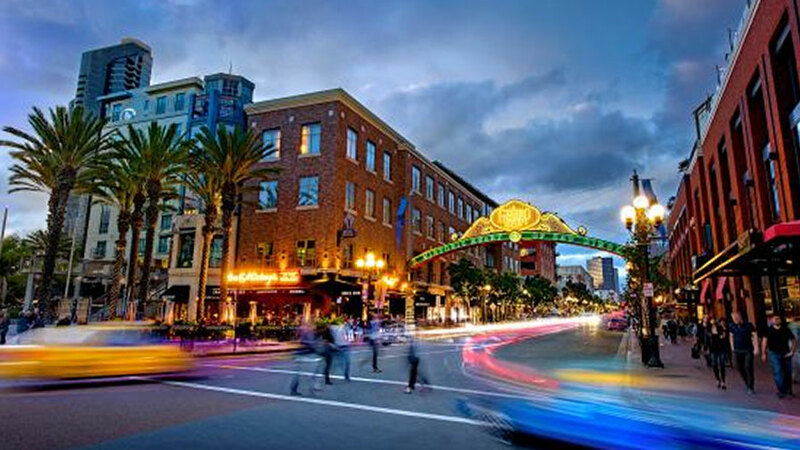 Enjoy a 4 day/3 night stay at a gorgeous San Diego vacation home. Take in the sights of the world famous San Diego Zoo with 2 complimentary passes. Cap off your day with dinner for 2 at Bali Hai. And don’t forget the most important meal of the weekend — brunch! Enjoy brunch for 2 at Hotel del Coronado. Gift cards towards flights included in package. Transportation to and from the airport and around San Diego not included. Time to treat yourself with an array of beauty and health products. Work up a sweat at the new Barry’s Bootcamp in the Castro with a 25-class pack. 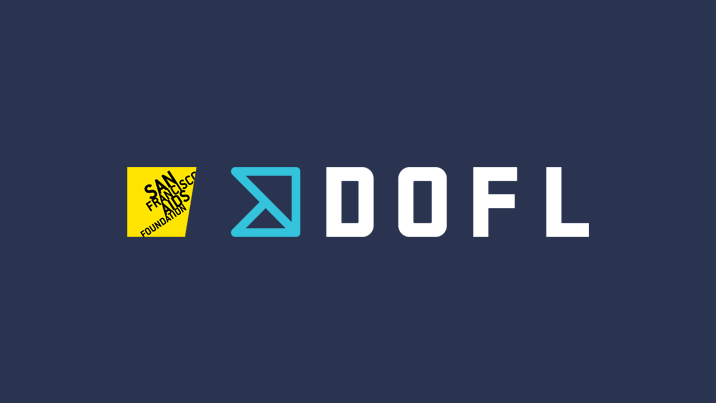 Get your groove on at any SoulCycle in San Francisco with a 3-class series. Afterwards, partake in a facial or massage at Always Tan Skin and Body. Other fun beauty treats included. 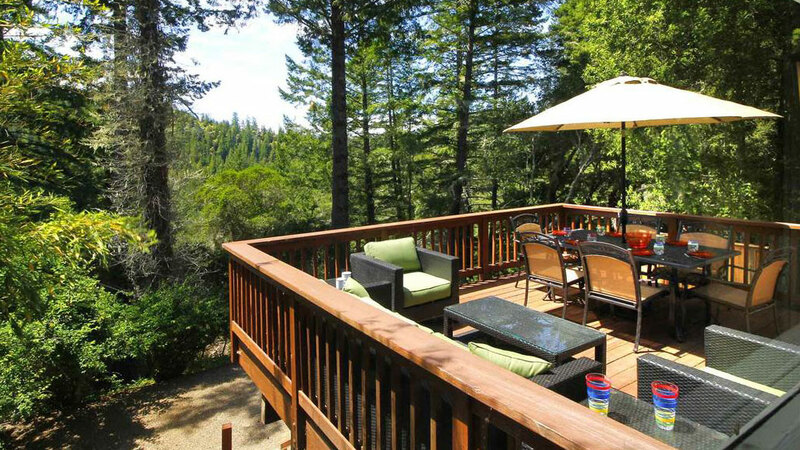 Get away from it all with a 4 night stay for up to 4 people in the loveliest cabin north of San Francisco. Enjoy the beauty of the Russian River and the tastes of the famous wine country. Savor a tasting for 4 at renowned MacRostie Winery. And don’t worry, this package also includes 6 bottles of wine, so you can experience multiple California wines during your stay. Head over to Safeway and stock up on weekend staples with a $100 Safeway gift card. Transportation to and from the cabin not included. You can get up close to the Giants with this ultimate dream experience! Treat yourself and 5 of your closest friends to Club Level Tickets and a 30 minute field visit during Giants batting practice! Watch the team practice, have photographs taken on the field and get up close to some of your favorite Giants. You won’t go home empty handed! 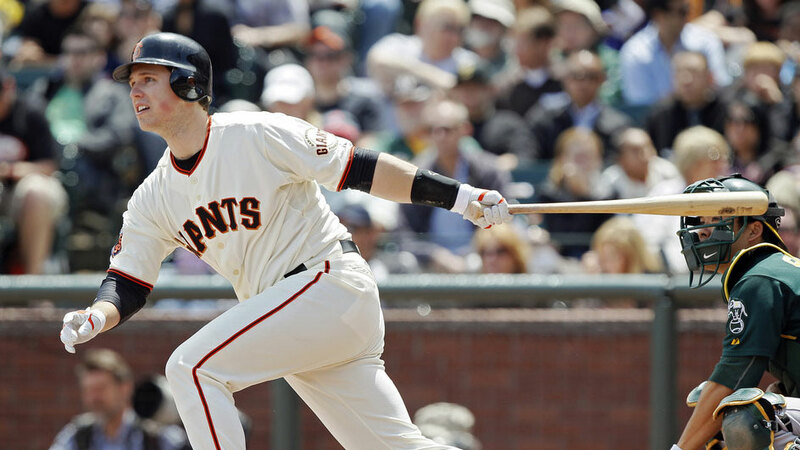 Enjoy a Buster Posey autographed baseball for yourself as well as personalized Giants jerseys for all 6 of you! Eat your way from the bay to the breakers with this package of local restaurant gift cards. Covering a wide range of cuisines and neighborhoods, we’re certain you’ll discover a new favorite San Francisco restaurant. 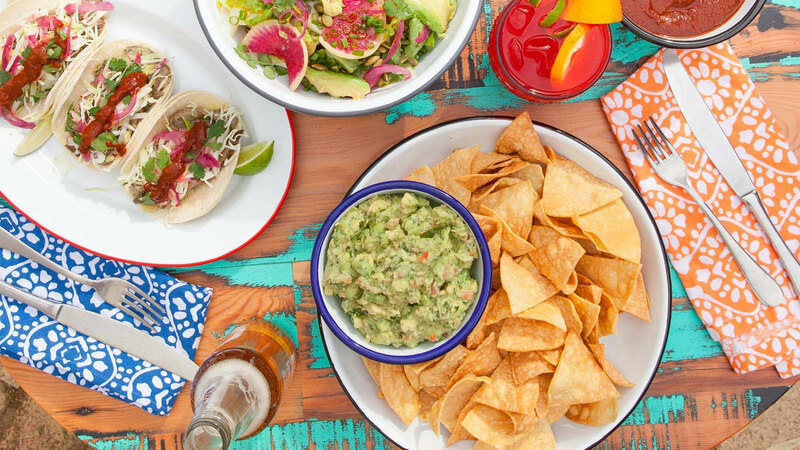 From southern home cooking to fresh margaritas, from new hot restaurants to local institutions, there’s something for everyone in this package! 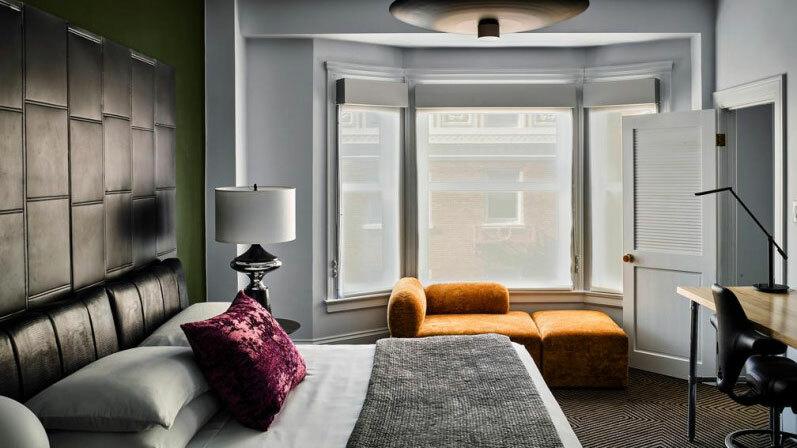 Take a San Francisco stay-cation and rediscover your favorite city. Enjoy a 2 night stay at Hotel Zeppelin while playing tourist for a weekend. Learn a new skill at the Cheese School and learn more about our iconic Ferry Building with a wide-ranging food tour via Edible Excursions. 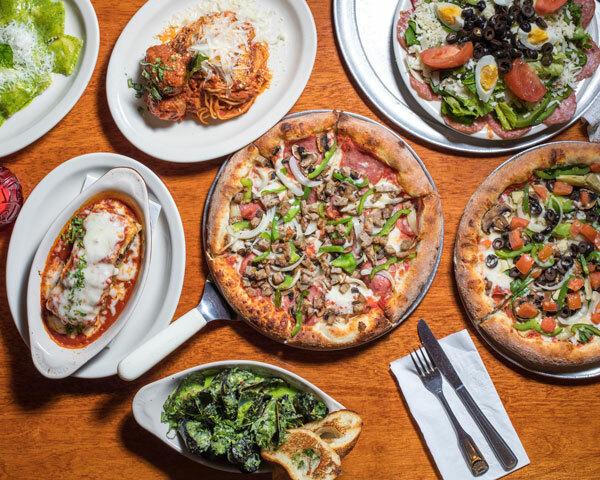 Top off your weekend with dinner on us!